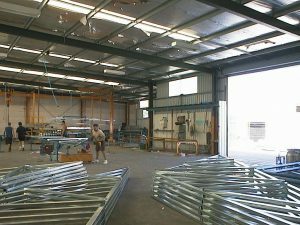 Frametek is an Australian family owned and operated steel house framing business that began in 1988. Our business was founded on the concept of giving Owner Builders (even with little building experience) the help and materials they needed to build their own homes. We removed the complexities of stick framing by supplying all wall frames and trusses pre-assembled, so the Owner Builder could stand the components knowing they were dimensionally accurate and structurally sound. 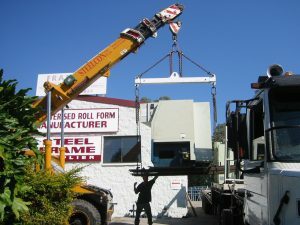 We started with a sales office in Morayfield and a manufacturing facility in Caboolture. Demand quickly increased. By 1990 we built a new manufacturing facility in Narangba. 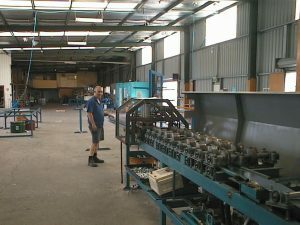 After outgrowing our Narangba factory, we moved our current lcoation in Brendale in 2005. 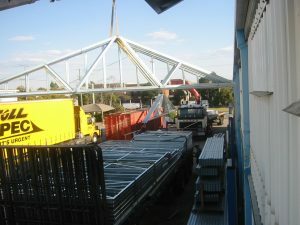 From here we’ve been supplying Owner Builders and Builders with Steel Frame housing for over 10 years.